We are looking for great people to join our team at Goldstream Sports providing knowledgeable, friendly service to cyclists, runners, and cross-country skiers. Our full-service shop in Alaska’s beautiful Goldstream valley specializes in quality bicycles, skis, running shoes, clothing, parts and accessories. We are family owned and highly involved in the community. We offer top services like Trek Precision Fit Level 2 services in our bike fit studio with the latest technology. Bike services include everything from Di2 road bikes, shock overhauls, e-bikes and BMX race bikes. Our run department uses video gate analysis and our nordic ski department precisely fits skis and offers services from stone grinding to thermo bag. We enjoy 24 hour of daylight to play in during the summer and dependable snow in the winter. 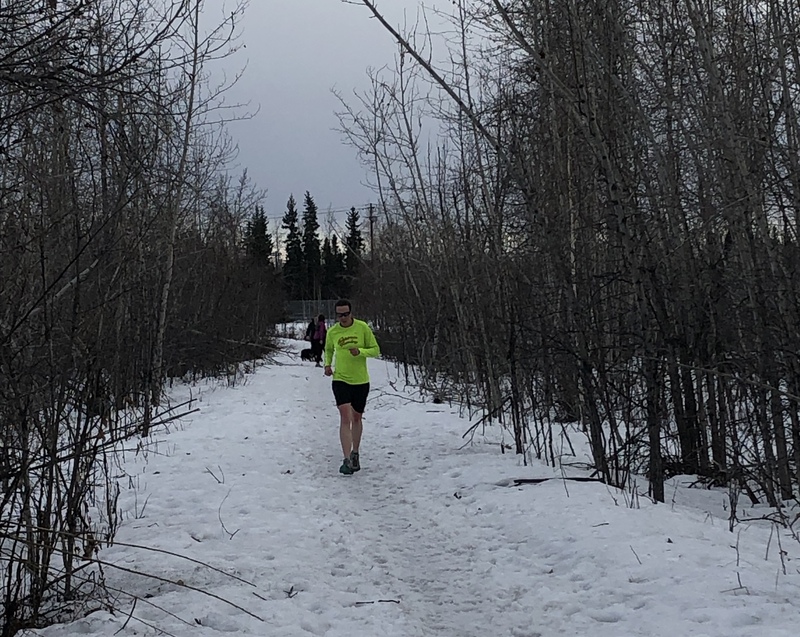 We have a great riding (road, mountain, fat, and BMX), running and skiing culture in Fairbanks AK. Goldstream sports is a leader in many of these activities. We lead rides from the store, beer runs. We have a ski trail we maintain on site and built a great flow style single track close to the store for the enjoyment of all. We offer a fun place to work with all Alaska has to offer. We offer: Paid Vacation, Paid Training, Employee Discounts, Shop use for personal equipment, Flexible work schedule, relocation assistants, Career Development and Advancement. Alaska offers great recreation opportunities. Learn more about the Fairbanks Area. 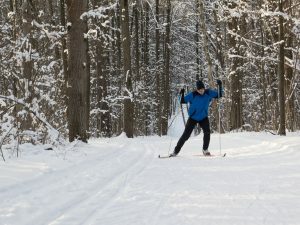 Nordic ski club offers lessons, Junior race program, tours, and racing. Fairbanks is the second largest city in Alaska. We are 360 miles away from Anchorage the larges city in the state. We have opportunities to grow the business serving 100,000 people in the greater Fairbanks area. The areas economy it driven by the University of Alaska Fairbanks, gold mines, oil and two military bases. The challenges are equally significant. Hiring, staffing, training and keeping up with industry trends are all difficult so far from the lower 48. Current openings, are for a full time experienced bike tech, full time sales associate and part time marketing manager. Ability to service all makes and models, road mountain and triathlon and finds creative ways to get the job done. Thrives in a high paced, highly systematic process that gets the bikes done with high quality. Capable of moving to Alaska within 30 days of a job offer. Think you are the right cat for this gig? Remember, this is not for the faint of heart. If you think you are average, you are. If you think you’ve got what it takes, you might. If you know you are a Super Hero and ready to do Super Hero things then make it so. Apply. Send resume. Now. Along with 250 words or less about how you have been a hero at work, or away from it. Please include any certifications you have from Shimano, Sram, Trek University or other related training. 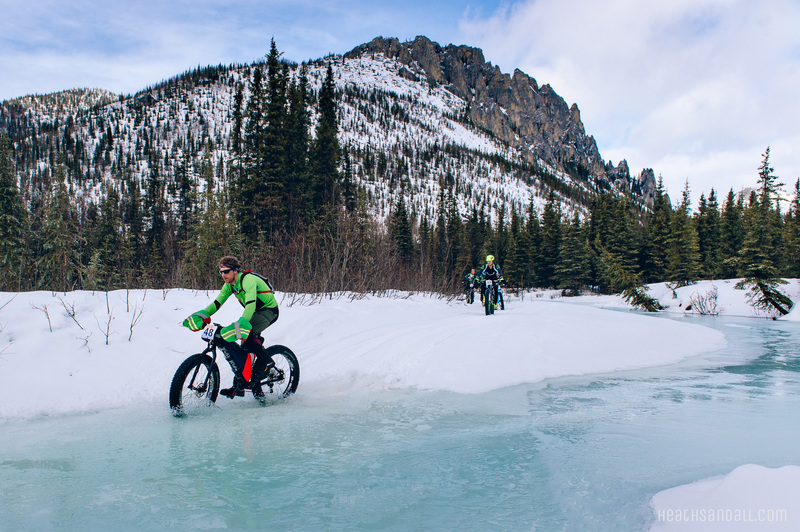 Goldstream Sports in Fairbanks Alaska is a family owned business and have grown from a 1 man shop in 2004 to the most respected bike shop in Fairbanks Alaska. We specialize in personalized service, educating our customers and guiding them though their purchase. 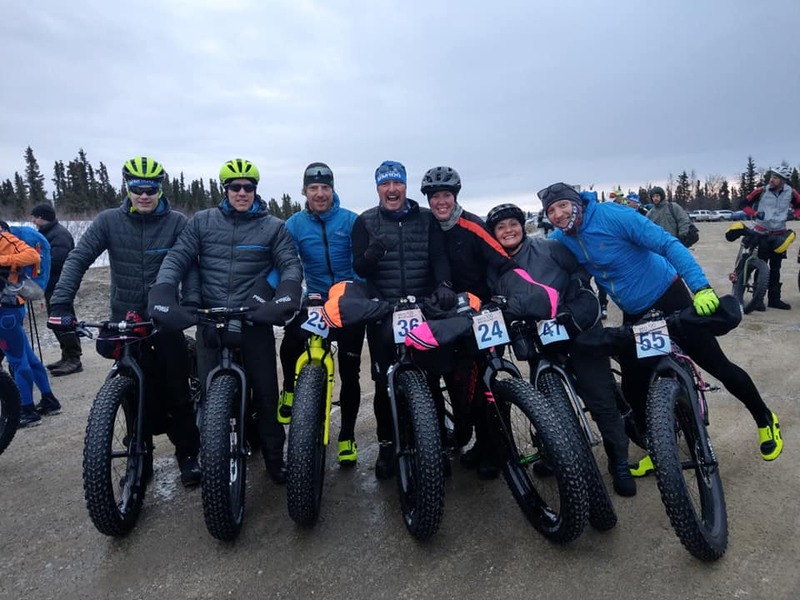 Ability to connect with customers and sell: road, mountain, triathlon and fat bikes. Please include any certifications you have from Trek University, Shimano, Sram, Etc.